Portable Document Format(PDF) file is an open standard format for the documents exchange. It was created by Adobe in the 90′s and now the most popular and convenient document format all around the world. There are many reasons why it is so popular. The first is it is more compact(surely smaller in size), Combines everything inside the document like Text, images, font, etc. You can view it from any computer with the reader software and the documents are also seem almost same on all computers. 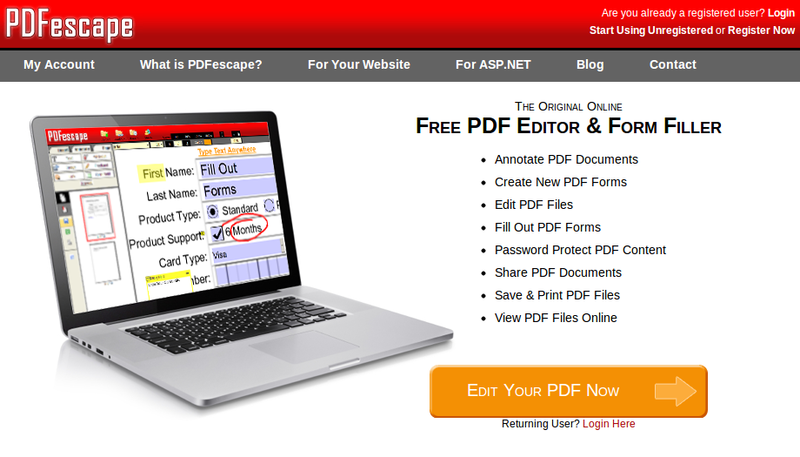 There are many free softwares and even free Online tools to edit the PDF files of yours or from the third party. So in this post we will show you the best 4 websites where you can easily edit PDF files for free. 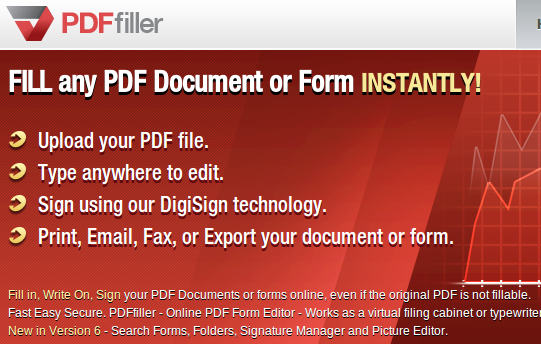 PDFfiller is the ultimate Online Tool for editing the PDF files without using any softwares. You can Upload the PDF file from your hard drive or may enter the URL of the file and start editing the PDF file Online staying within the browser window. After edit you can secure place to keep your PDF forms and you can access, fill, write, fax, email and print your forms from any computer. 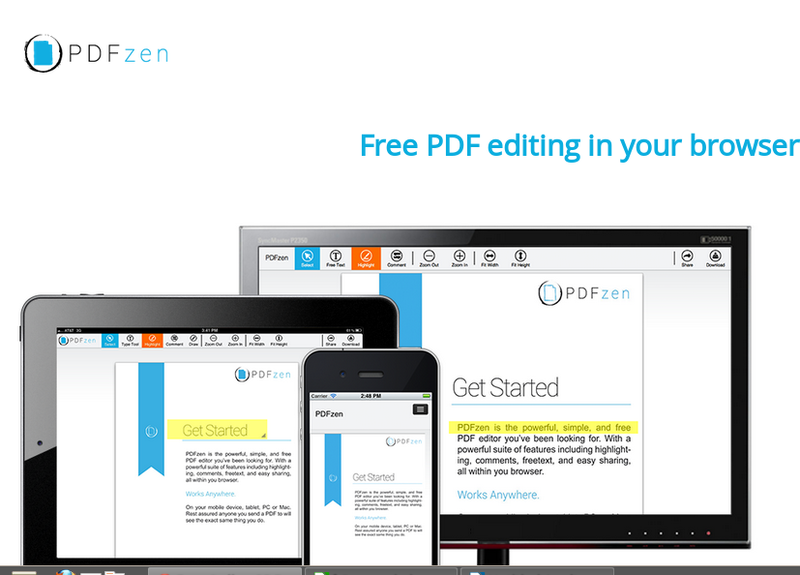 PDFZen Previusly known as PDFVue is an Online PDF viewer and PDF editor that lets you edit or view the PDF file Online without using any software directly uploading from your hard drive. It combines cool features like viewing, commenting, annotations, page deletion or rotation and adding fillable form fields to PDF’s. Since PDFZEN requires to upload your PDF file to upload on their own serves, It might take more times for large files and slow Internet connection. 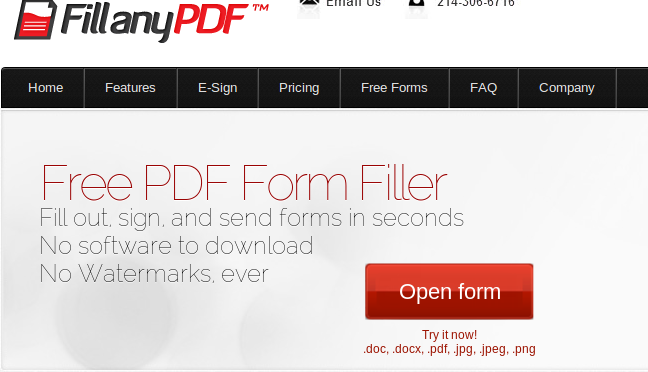 FillanyPDF is actually an website where you can Upload your PDF file and link other related people so that they can make a sign on them. Its can be also said as Online PDF editing tool that requires no software installed to edit the PDF files online. It is currently under beta version allowing lots of features to its users.